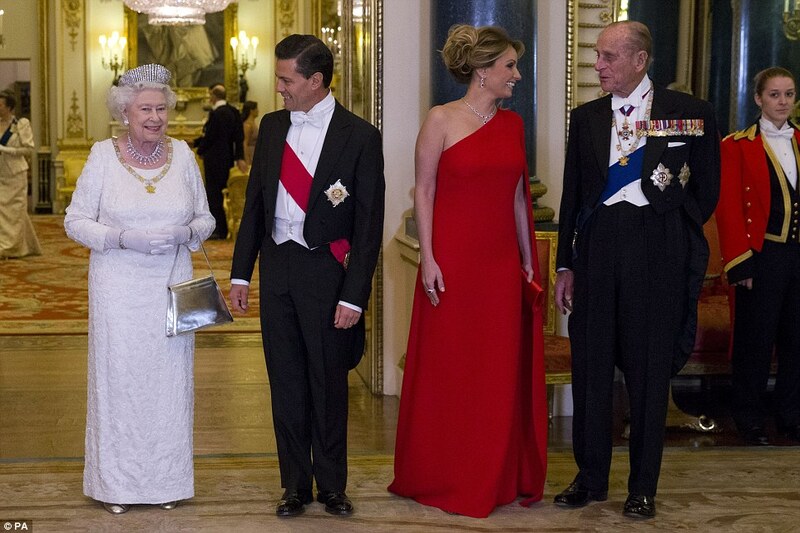 I noticed that the Mexican President and his wife came to New Venice (Britain) for a visit. 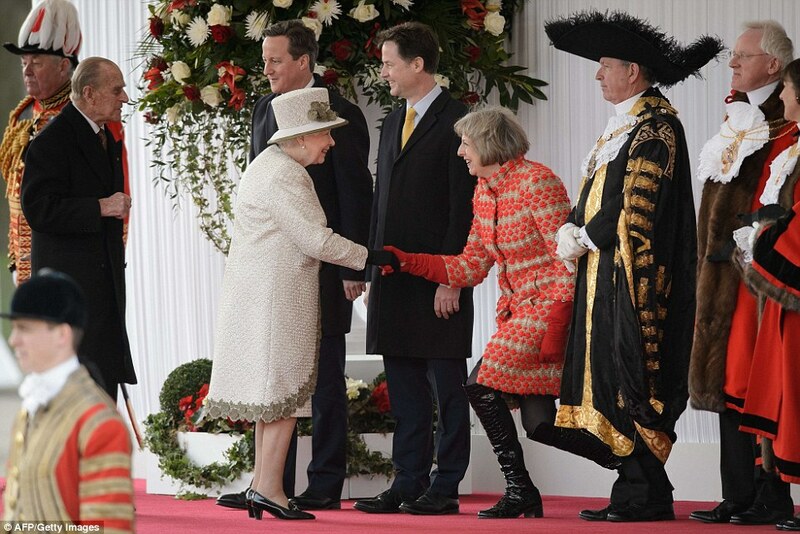 You will notice Alan Yarrow present at the meeting which was held in England therefore Alan (King of New Jerusalem) wasn’t the center of attraction unlike he would have been whilst in the sovereign City of London (New Jerusalem). 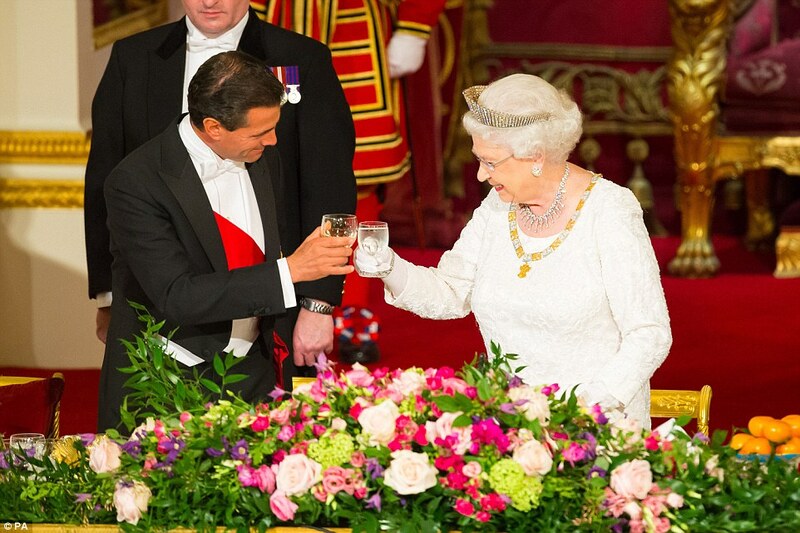 Zeusian Queen Elizabeth II (New Venice) continues her slave system over Mexico as poor Mexicans suffer poverty and high crime rate but drink up and dine well Doge from hell. 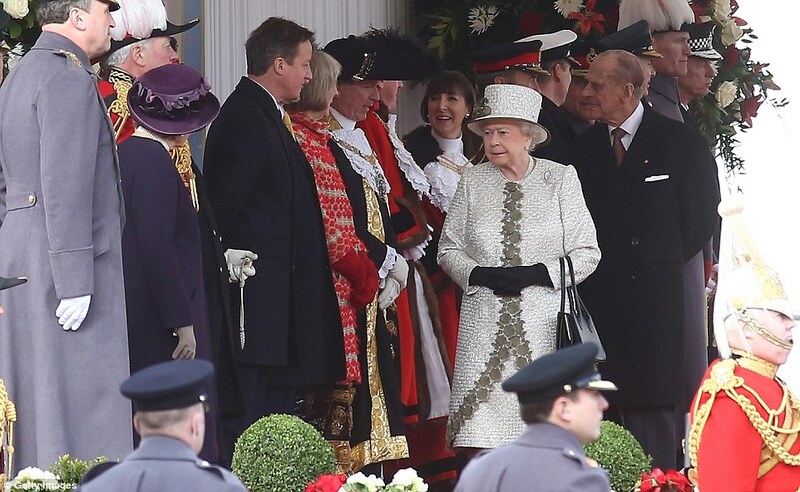 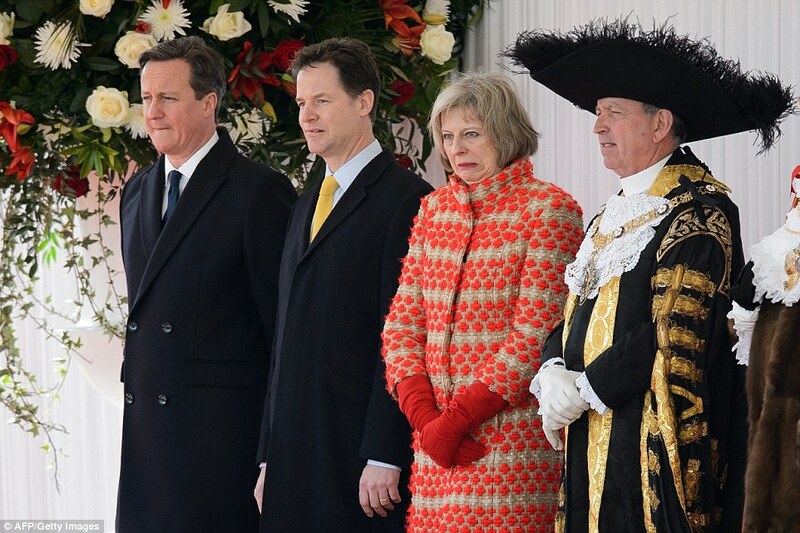 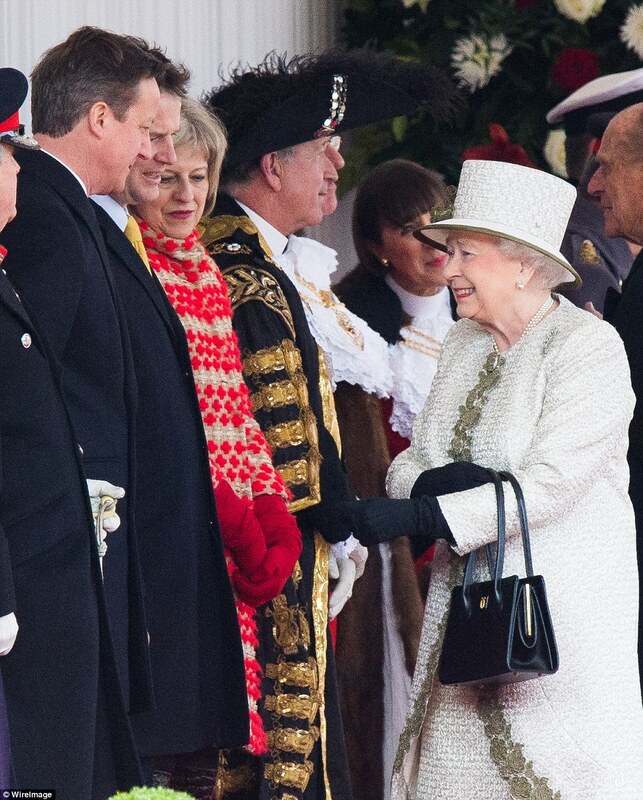 Notice Privy Councilor Theresa May next to her King as she’s a pirate within the Worshipful Company of Marketers.